David Rockefeller, Former Chairman and CEO of Chase Manhattan Bank, 1960: " I believe that creative possibilities presented by beauty in art should inspire us to seek at least equally creative approaches towards achieving a harmonious society." 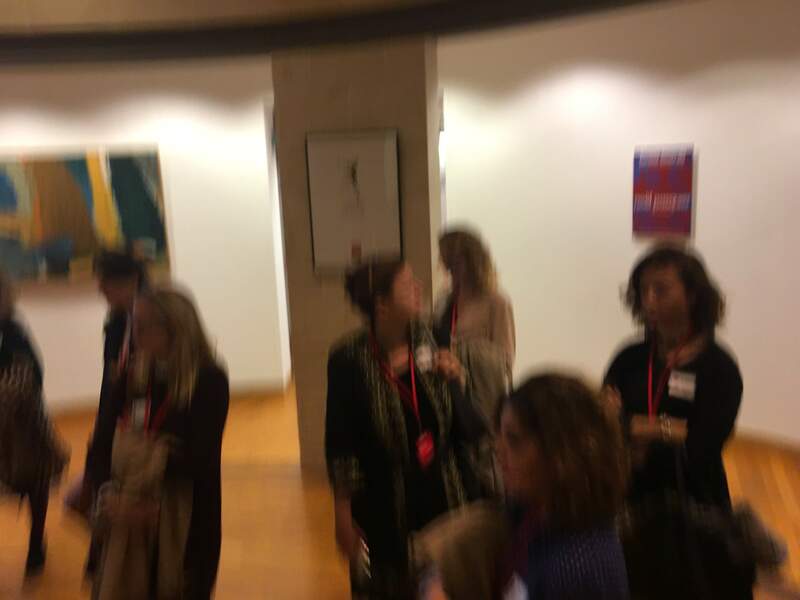 The best way to learn is by doing, and even a better way is doing while observing with great interest the work of those already doing it, in this case, what was witnessed is the behind the scenes work of lead curators for largest corporate collections in the world. 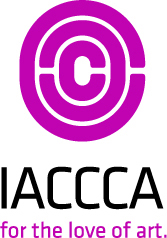 Working for the International Association of Corporate Collections of Contemporary Art has provided a colossal insight into the world of company collecting practices; in a sense it has also demystified it and given us great confidence in future endeavours consulting corporate clients.